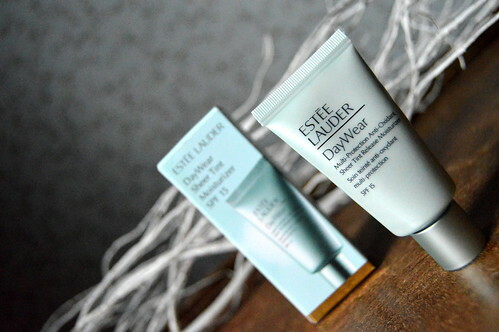 Tinted daycream: these days I am frequently using the Estée Lauder Daywear Sheer Tint Release Moisturizer… quite a mouthful I know, but it is in fact just a tinted daycream. It has a mild SPF in it, which comes in handy of course during summer, and it is a light cream which evens out your complexion. 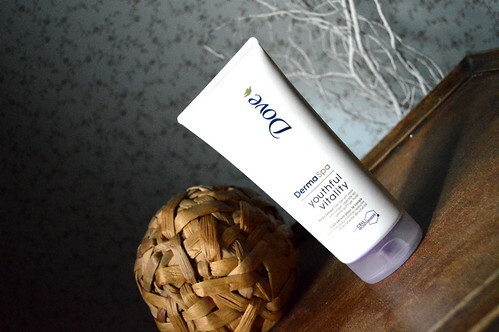 Soon you can read a review about this cream! BB or CC cream: I can recommend the CC Crème from Erborian! You can read a review here. The good thing is that it has an SPF 25! And recently I have bought the Erborian BB cream which I will test out so you can expect a review soon. Lightweight foundation: now if you can’t part with your foundation, you could however switch to one that has a light consistency. Their are tons of possibilities, but I can recommend the Max Factor Face Finity Foundation (review). One of the reasons I recommend this foundation is, that it also has an SPF 20 in it. When sitting in the sun, you should avoid using perfume or any fragrance which contains alcohol as that might give you patches on your skin. Instead of perfume or eau de toilette, you could use a body water. The smell will disappear faster of course, but if you use a matching body milk, it will last a bit longer. Anyway, you can buy these little sprays, which you can fill up with your favourite bodywater so you can apply the bodywater whenever you feel like it! 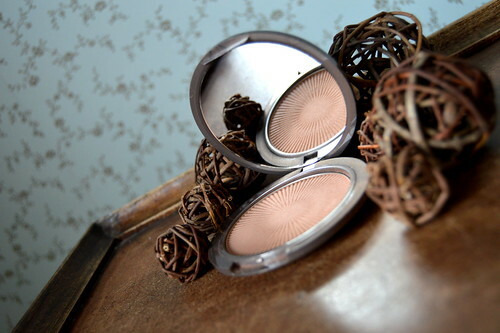 Using a bronzing powder is like having a bit of sun on your skin! I like to use the Mylène terre indienne on my cheeks. You can read about it in this post. When I buy a mascara, I normally buy a waterproof one, especially in summer! Not that I go swimming that often… but even when you’re sweating, your mascara might run out if it isn’t waterproof. When on a trip to the sun, I also buy a waterproof eye pencil. Melting away in the South of France, I don’t want to have heaps of make-up on my face, but I feel so bare without! 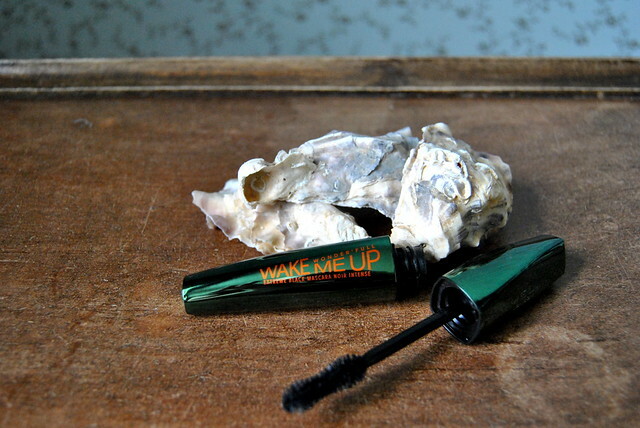 So a waterproof eye pencil does the trick… I also put it on the moving part of my eyelids to give a bit of colour. That, some waterproof mascara and a bit of lipstick and I feel a whole lot better! 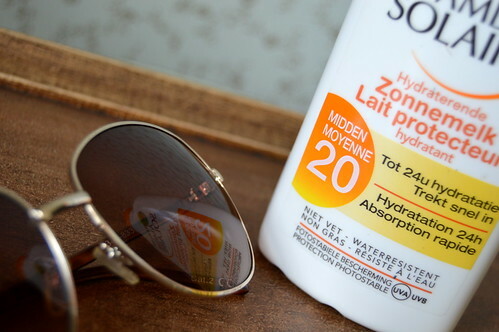 We cannot forget about our good old SPF of course… I use an SPF 30 (or 20 later on in the season) to avoid being sunburnt. On my lips I use a lipbalm with an SPF 50 as that skin is so sensitive. I used to forget to put SPF on my face. I just put on my daycream and my foundation, and both didn’t have an SPF in them. This often resulted in a red forehead and nose… but the last few years I make sure that my daycream and/or my foundation have an SPF in it so no more redness in my face again! 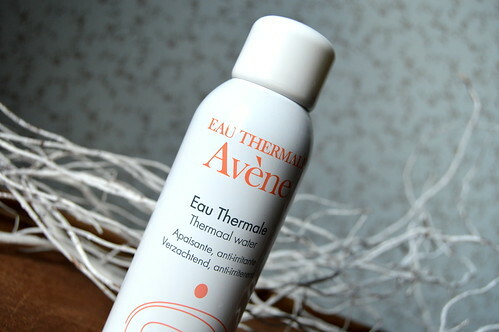 Nothing so refreshing as using a water spray… I am currently using the Avène Thermal Water of which you could read a review yesterday. And that’s it for this post… have I forgotten anything? Which things do you change in your summer beauty routine? Let me know in the comments! So many handy tips to know! Definitely going to stick to this during the hotter days! Thanks! I do not enjoy foundation in summer! It’s just too much. I’ve never knew about the perfume! Great advice! These are great ideas, I especially liked the perfume idea…I actually never thought about the effects the alcohol in perfume could have on skin when in the sun! Thanks!